We are presenting a passage from our recipe for the design strengthening potion of the Radical brand. Eyes wide open. Senses sharpened, yet dull at the same time. The world is getting filled with colors and tastes. The magic of the party. 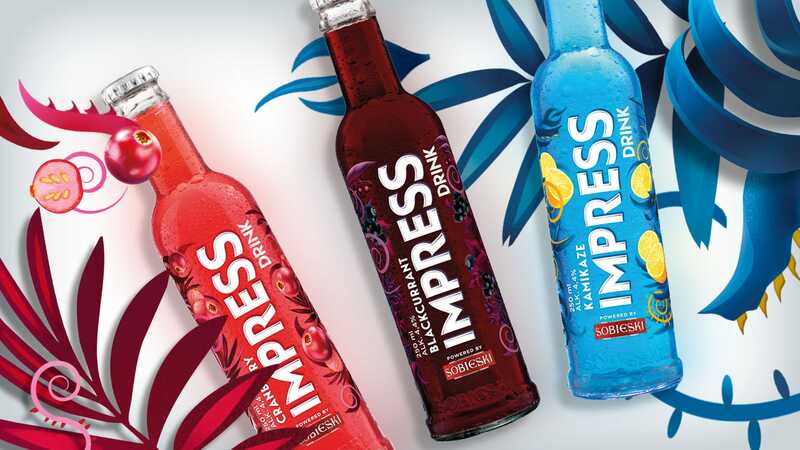 The power of impression, we warmly welcome. How to render pro-eco and pro-health ideas using simple means? 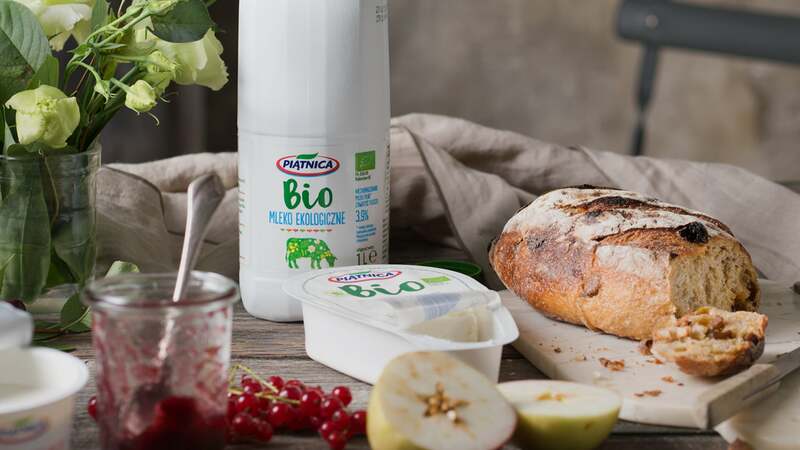 This is the question we asked ourselves when we were about to start dealing with the task of the new BIO Piątnica line. … Or what happens when the spirit of fast and tasty dishes speaks to us …. 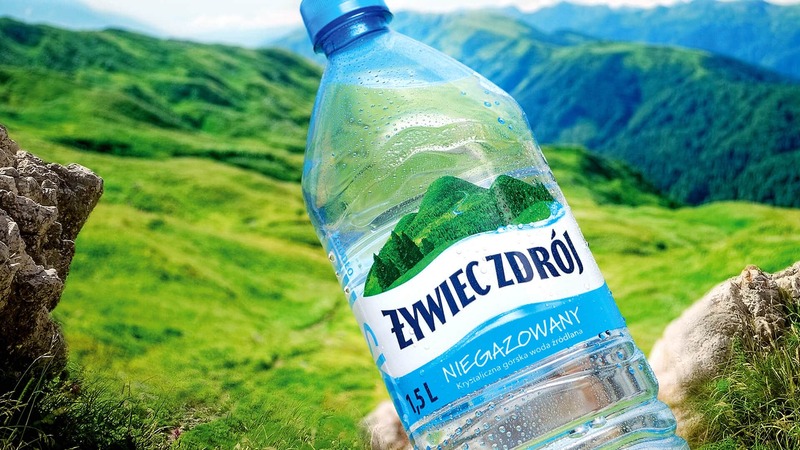 Żywiec Zdrój is the leader in the category of waters and finds it essential to take care of nature and popularise a healthy lifestyle and the importance of water in everyone’s life. 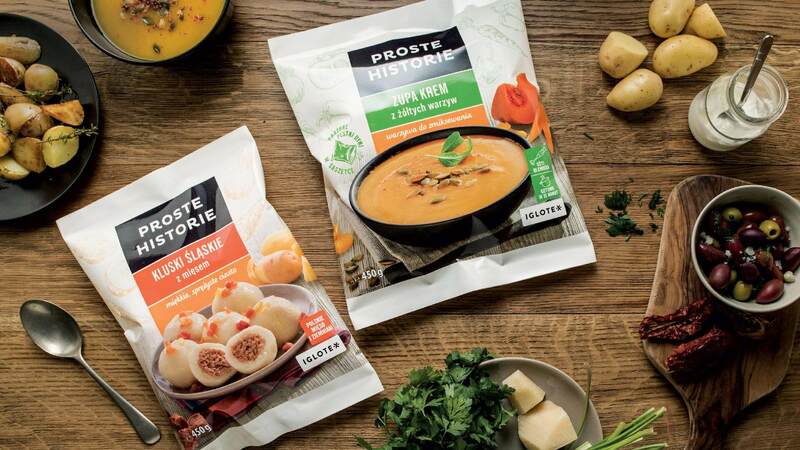 Our goal was to create a brand identity system for the new culinary brand of frozen food. The proposed system was to reflect the new brand positioning which is the underlying ingredient of the delicious daily meals that make people gather round the table, tighten the human ties and create a pleasant and casual atmosphere. 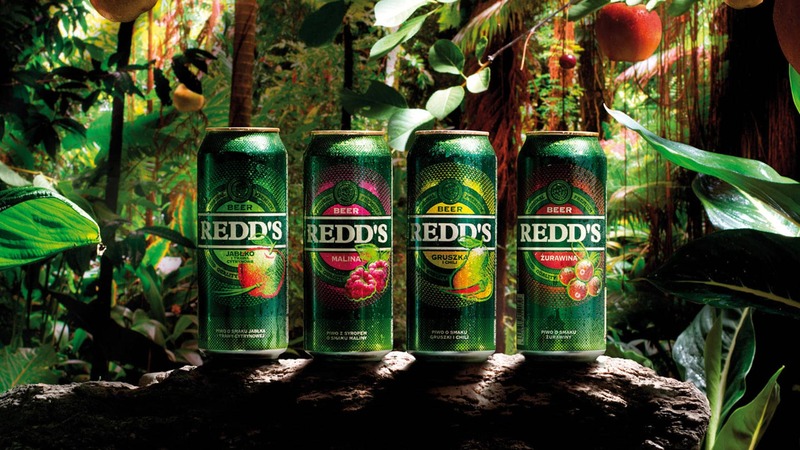 A change in the Redd’s image consistent with the brand’s copy “A beer like no other”. 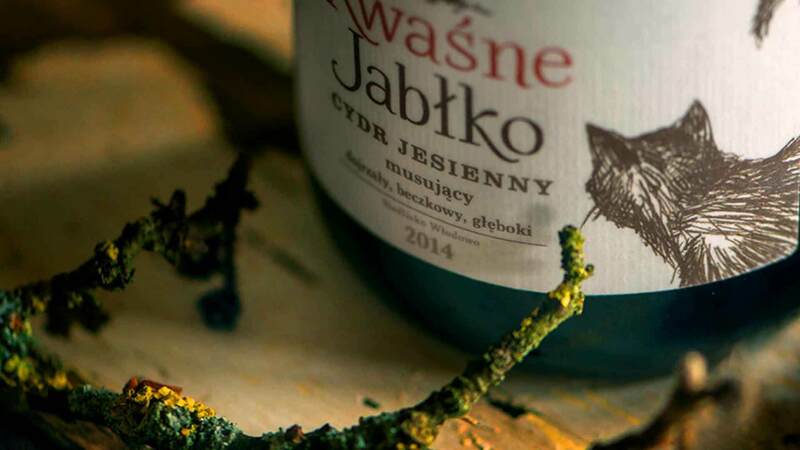 Kwaśne Jabłko is a craft cider, the fruit of love and passion to the land of Warmia and its orchards. 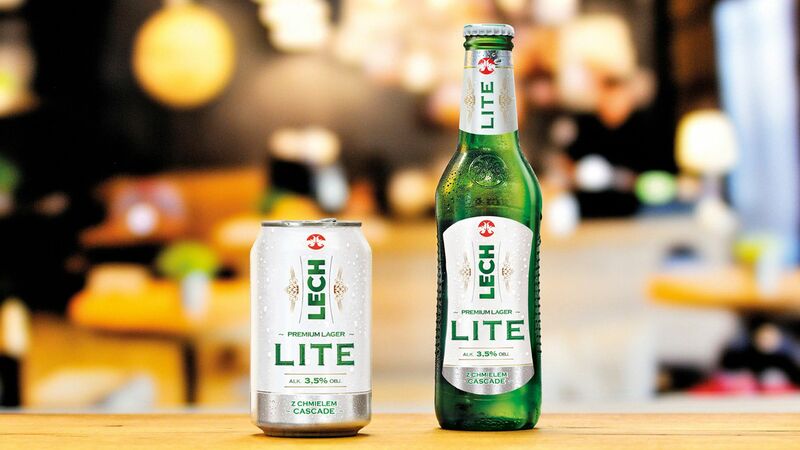 Our task was to create the Lech Lite subbrand to facilitate building so called “easy drinking lagers” category. Creating a design aimed at young, spontaneous and fun-loving people was our main task while working on the project. 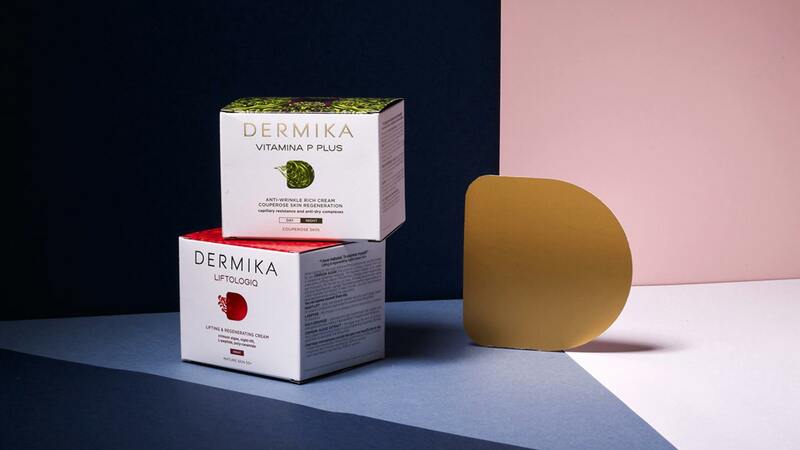 We faced the challenge of reinventing by means of design the original spirit of the brand Dermika – elegant, classy, with a mist of mystery,, as well as to harmonise the packaging design. 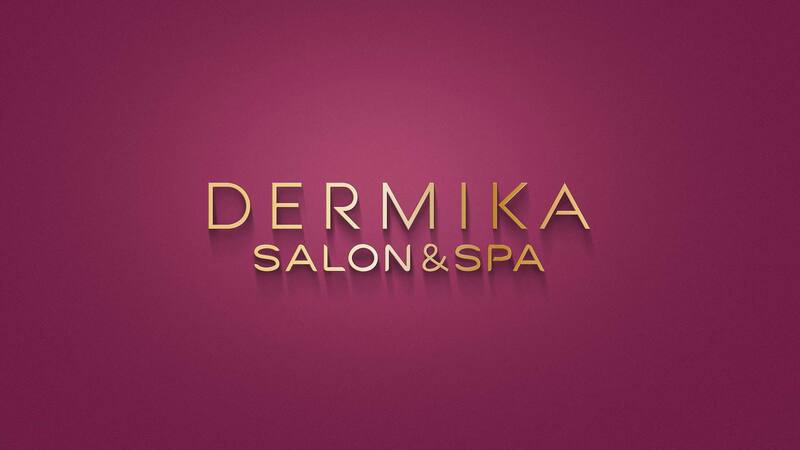 Dermika has built a strong market position and won the consumers trust. A major element reinforcing the brand’s image is its offer available in beauty solons and SPA hotels only. The cosmetics used there in the course of treatments come from a special professional line. Besides, being there clients also purchase the cosmetics from the Home Care line dedicated for home use. Our task was to redesign the Lech packaging. The objective behind the new design was to communicate the brand’s image qualities, i.e. 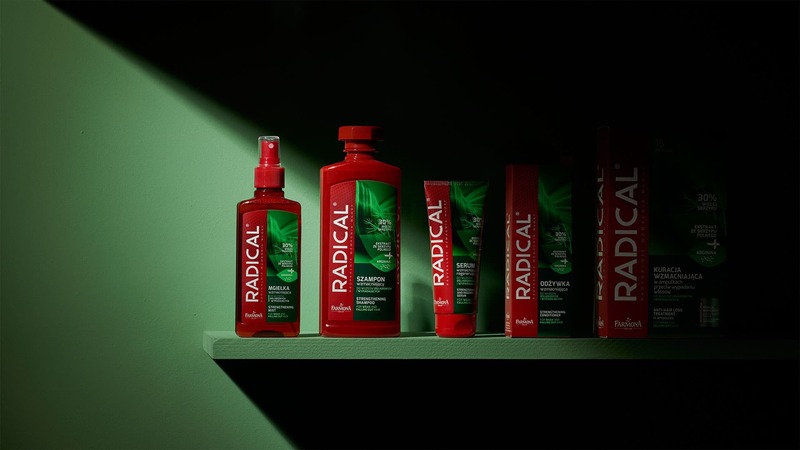 being modern, premium, refreshing, invigorating, optimistic, confident, inspiring. 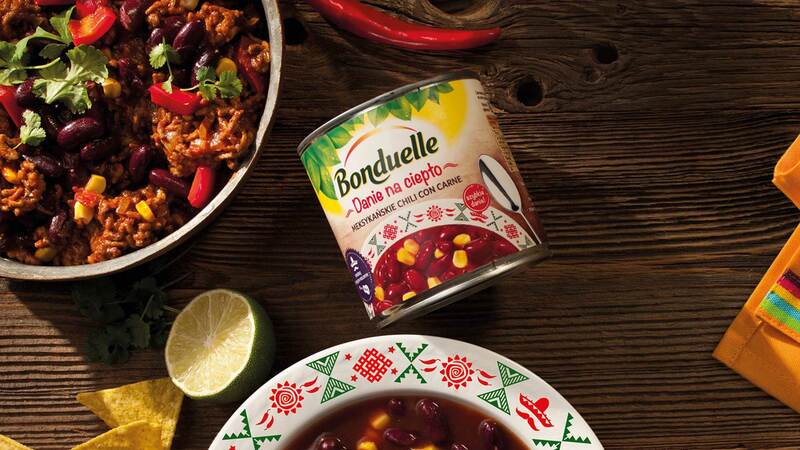 Our underlying design assumption was to place the line just in that category while keeping the nature of the Bonduelle brand. There are many among us who have fond memories of the good old years of the Polish People’s Republic (PPR), and the vintage/retro style has become part of our culture for good. 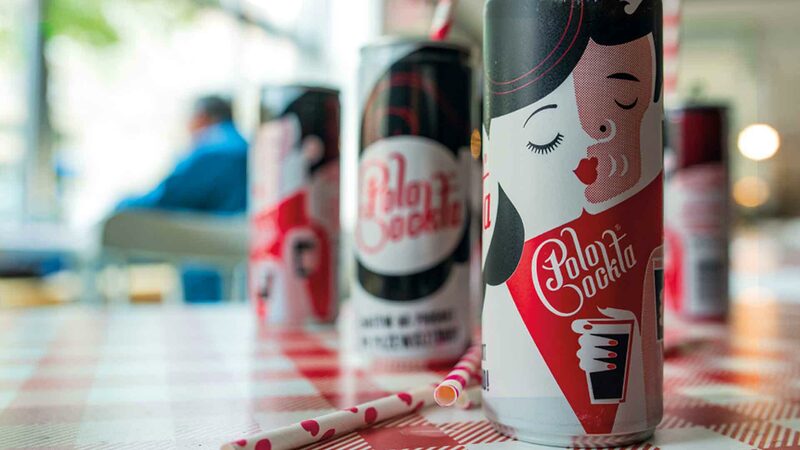 In response to this trend, we’ve created the design of Polo Cockta – a beverage popular in those days, whose wonderful qualities were appreciated even by the dwarves in the film “Kingsize”. 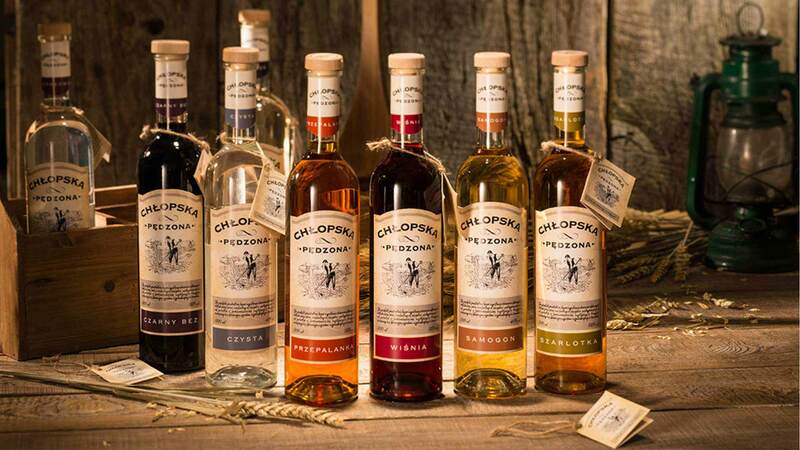 Our aim in redesigning Chłopska Pędzona was to render the attributes typical of strong alcohols and to expose the brand on the shelf.